Iran is actively working on developing a nuclear weapon, according to the latest report by the international body’s nuclear watchdog agency. United Nation nuclear inspector continue to harbor strong suspicions that Iran is working on developing a nuclear weapon. The report by the International Atomic Energy Agency’s suspicions focus on the work of Iranian technicians, said that, “including activities related to the development of a nuclear payload for a missile.” A report released on Friday by a United Nations Watchdog group that Iran has made a significant advancement in its nuclear program with the completion of its underground uranium enrichment facility near the holy city of Qom. 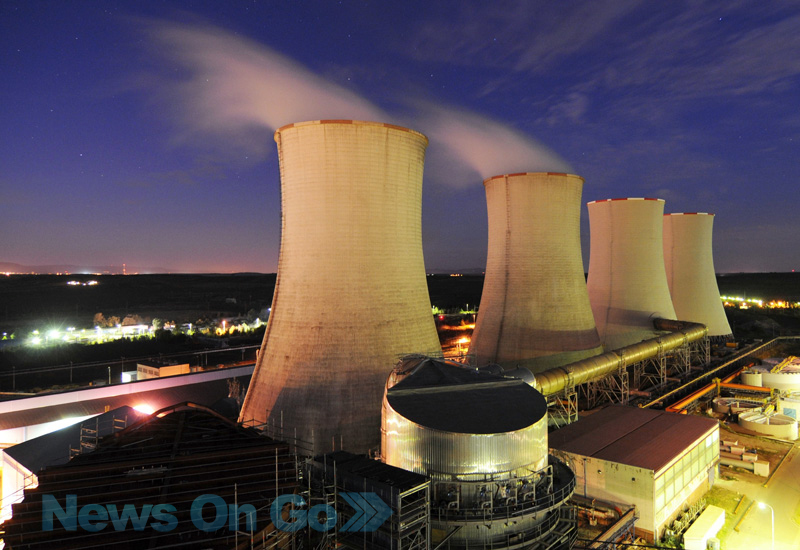 The International Atomic Energy report stated Iran has now developed all of nearly 2,800 centrifuges, it will use to increase uranium at the Fordow plant, but all the centrifuges are not operational. 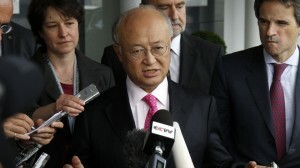 The IAEA also says Iran has increased its stockpile of both 5% and 20% enriched uranium, which can be soon converted to a weapon grade level. Iran maintains its nuclear program is for peaceful purposes, but the United States, Israel and other nations arguing that Iran seeks to build nuclear weapon. The activities of the development of nuclear explosive device by the Iran took place under a structural program in the end of 2003 and that still going on. The Fordow facility was built into the side of a mountain, so that no one can attack on it.Israel has made it clear that after the completion of the Fordow plant it will be difficult to stop Iran if it decides to go ahead and build nuclear explosives. In August, the agency reported that Iran had increased his production of high grade enriched uranium and had conserved it in one of its military bases. Report said Iran still hasn’t allowed the agency to enter to the military site called Parchin. The agency has been trying to assess since January. Many Western diplomats and nuclear experts believe the Parchin site has been secretly used to test high-explosive nuclear triggers. But Iran refuse that Parchin has any role in its nuclear program. Report said that, the agency request Iran that without further delay, provide both access to that location and substantive answers to the agency’s detailed questions regarding the Parchin site. The report said, IAEA and Iranian officials have scheduled a December 13 meeting in Tehran to address the ongoing issues in the country’s nuclear program.